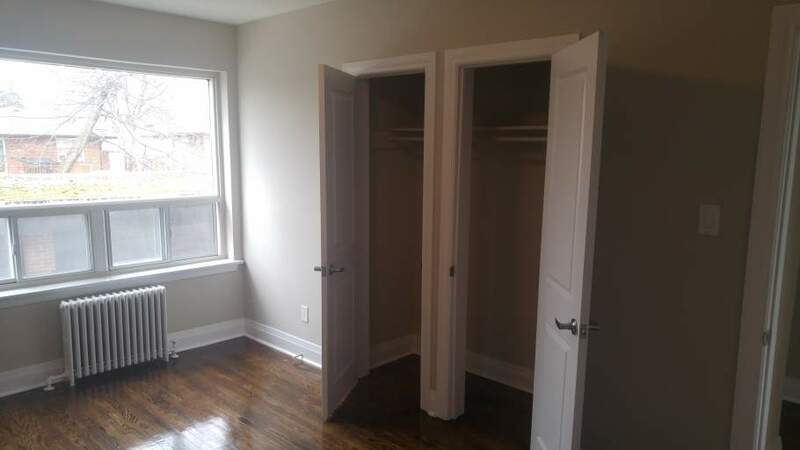 1 and 2 Bedroom apartments. 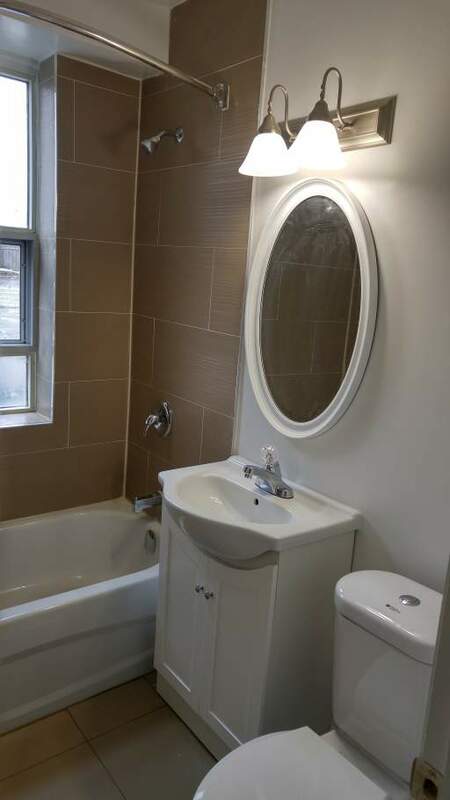 High End Units. 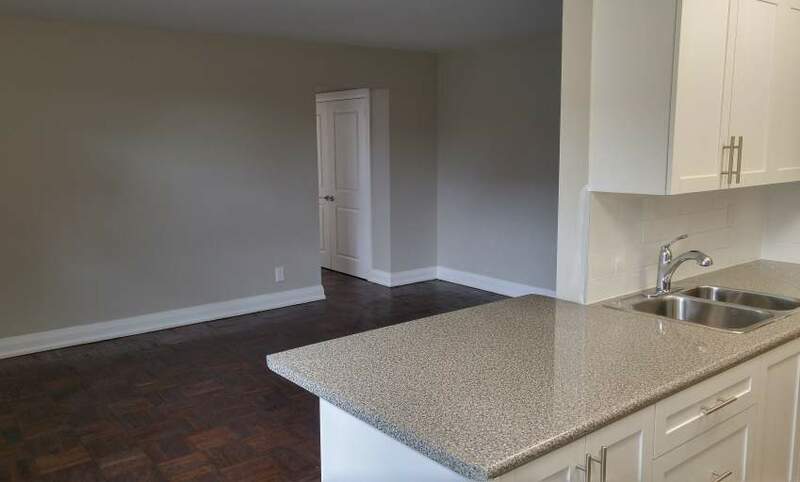 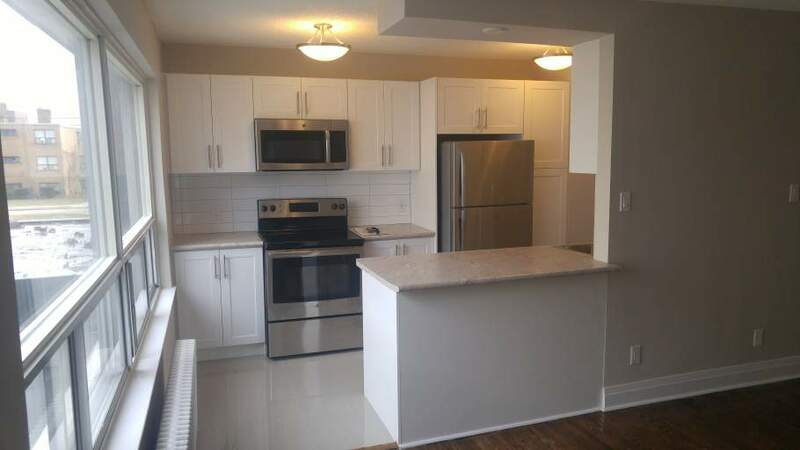 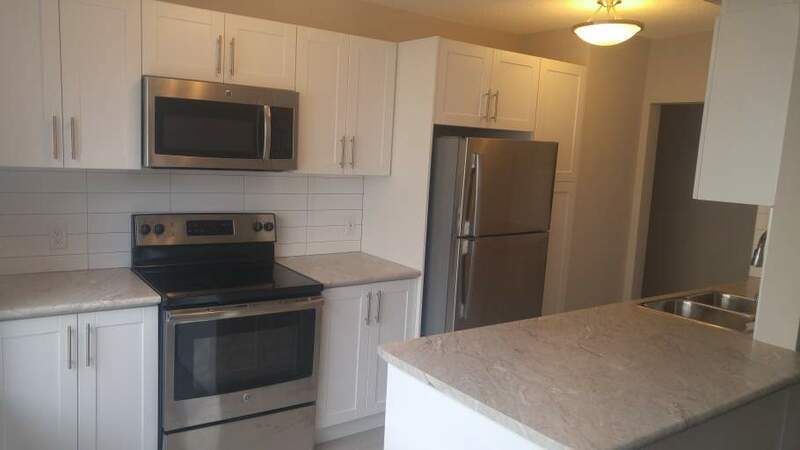 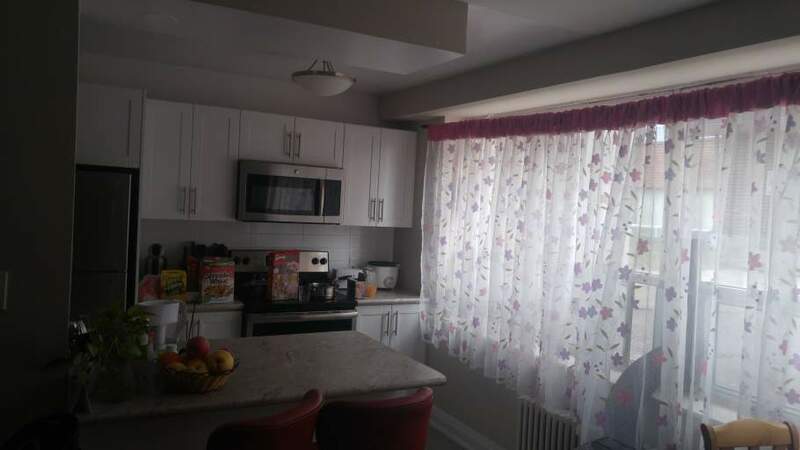 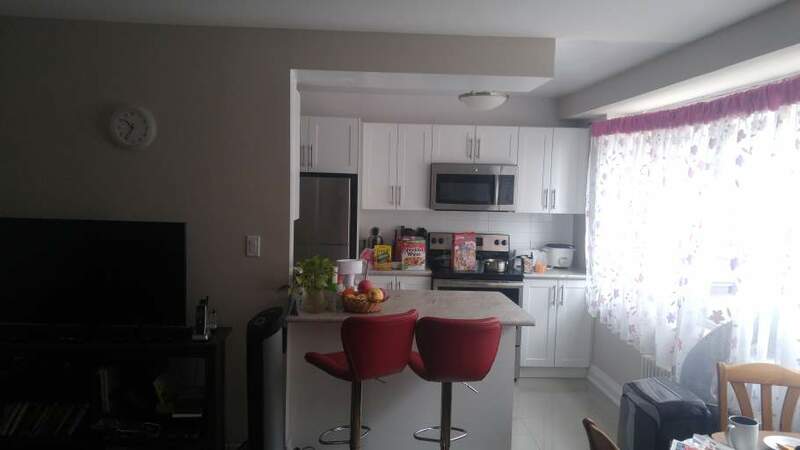 Newly renovated kitchen with all stainless steel appliances, new bathroom, ceramic tiles. 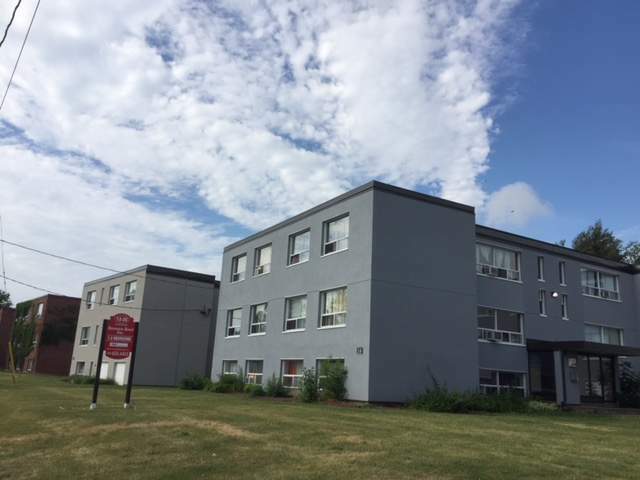 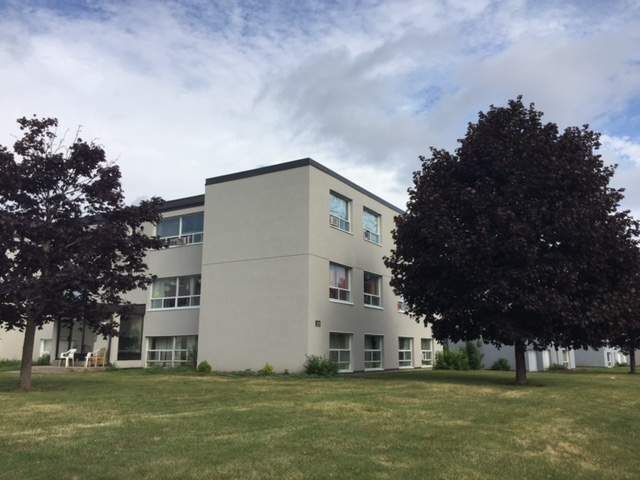 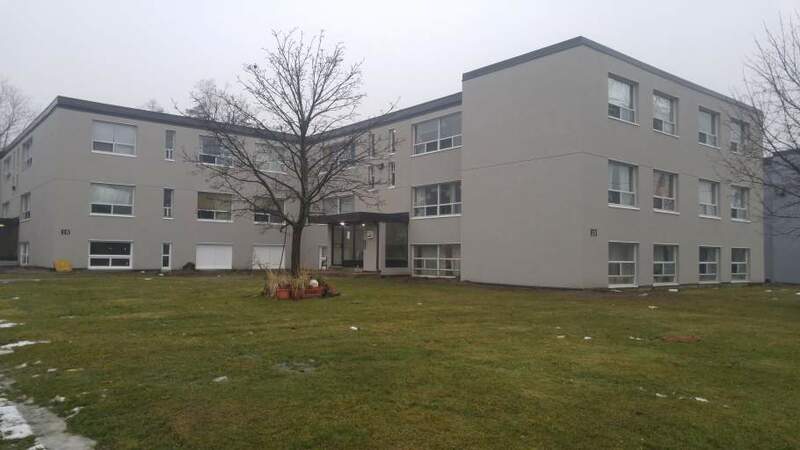 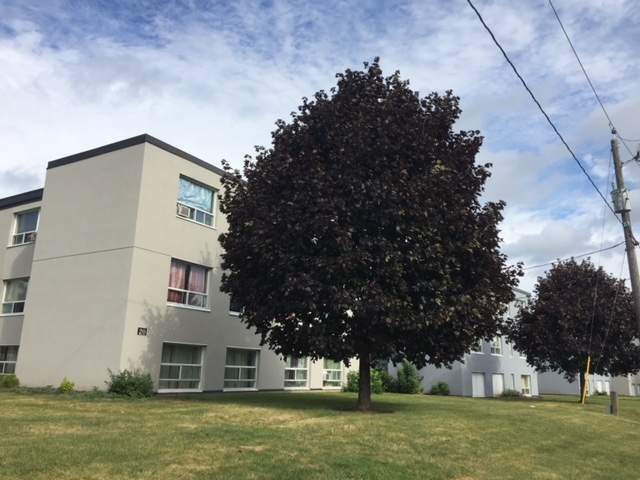 One Bedroom Availability - Rosseau Road Inc.
Two Bedroom Availability - Rosseau Road Inc.
Indoor and outdoor parking starting from $50.